Volunteers at a north-east visitor attraction dedicated to aviation heritage are preparing to unveil another chapter of history. 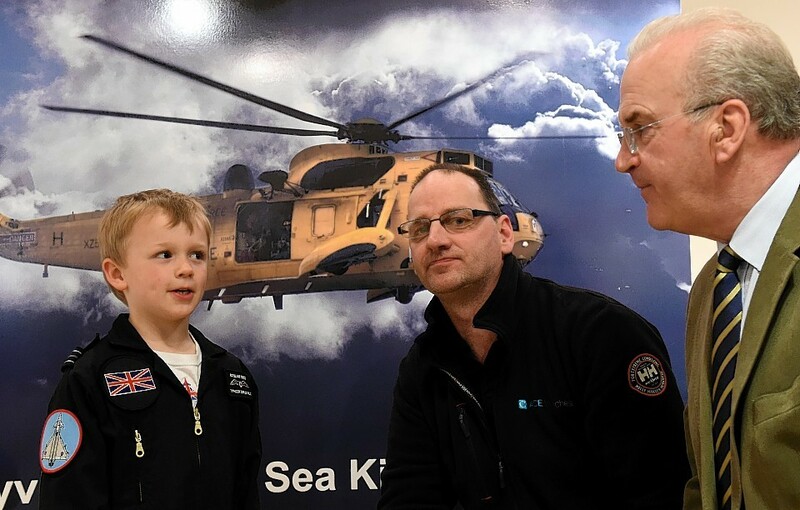 A Moray student who was struck down with a life-changing condition half-way through his degree has created a new interactive exhibit at Kinloss RAF museum. Eight volunteer groups from across the north-east have been recognised in this year’s Queen’s Award for Voluntary Service. Moray community groups are looking towards a bright future after learning about a new £3.5million funding scheme aimed at improving the area. Battle lines have been drawn over Moray's military bases ahead of next month's general election. A squadron of volunteers has reassembled a relic from the Cold War in just 10 days at a Moray aviation centre. The red star of the Soviet Union is being restored to the latest arrival at a Moray aviation centre. A Moray tourist attraction will raise the curtain on its latest feature next year, after defying expectations to fund its creation on a shoestring budget. A year after springing to life, a popular Moray visitor attraction is aiming to expand its fleet. A Moray visitor attraction is anticipating a huge cash boost when it auctions a £12,000 van during an upcoming fundraising night. 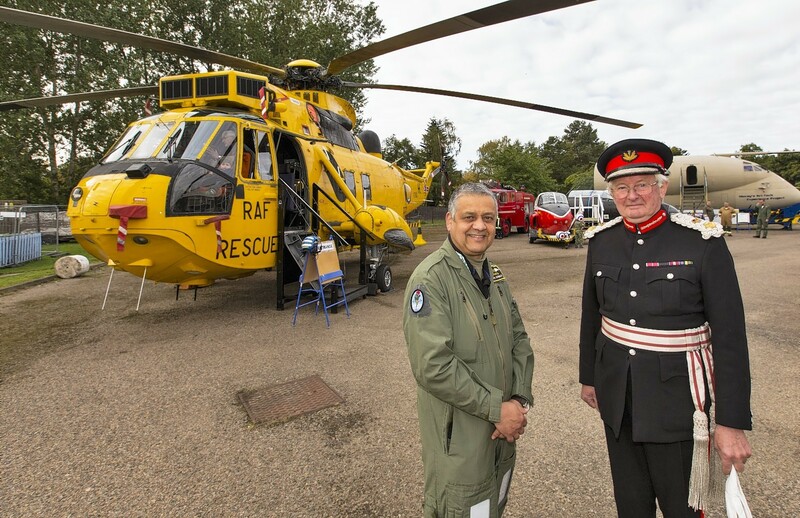 One of the Armed Services' most powerful figures returned to Moray this weekend to visit a tourist attraction aimed at celebrating the region's aviation history. 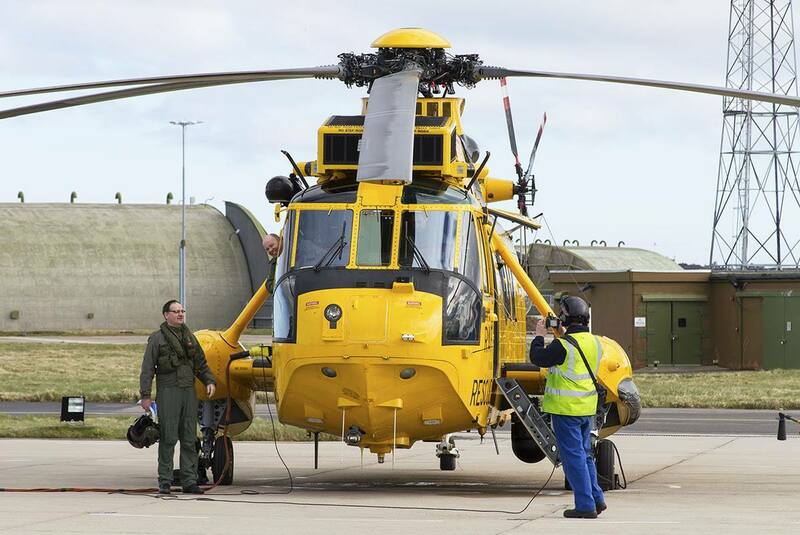 A Moray aviation group will host a reunion between a north-east skipper and the rescue heroes who saved him from stormy seas. 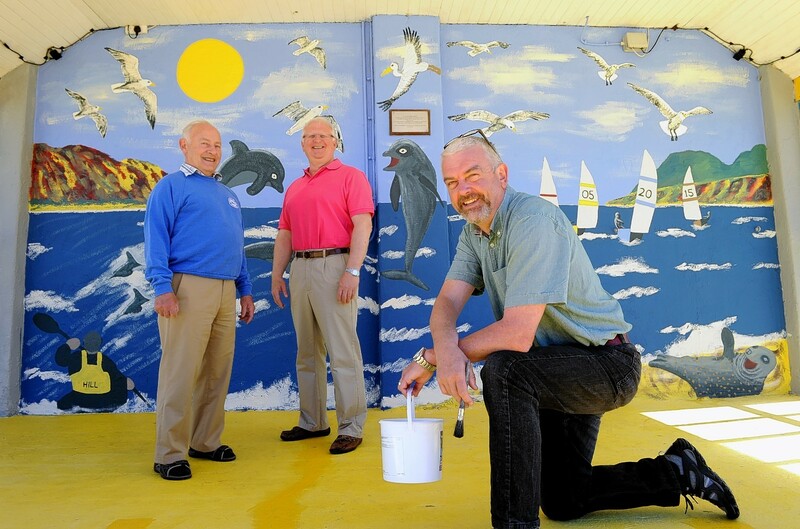 Decades of grime and mould have been blasted off a Cold War relic in Moray. One of the leading lights behind an attraction dedicated to preserving Moray's aviation heritage has died. A relic from the Cold War has landed in Moray. 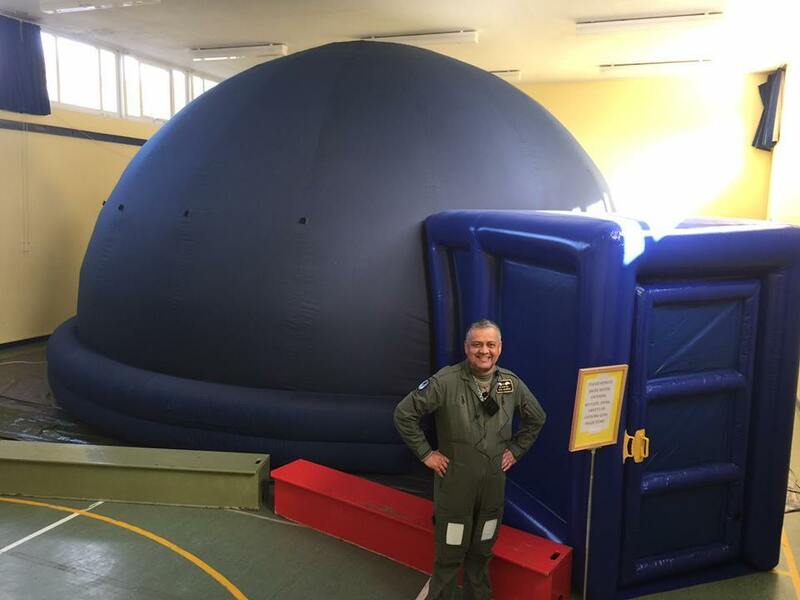 A group of Moray schoolchildren embarked on an awe-inspiring journey through the solar system - without even having to leave the ground. A darts superstar has celebrated his recent success at the oche by visiting one of Moray's newest tourist attractions. Moray's newest visitor hotspot has marked the close of its first season - and organisers have revealed plans to boost its fleet of attractions in time for reopening. 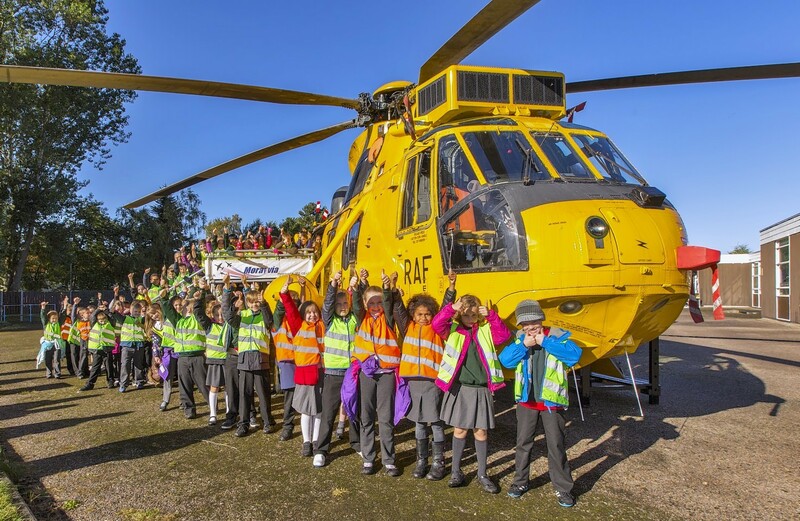 A reclaimed Sea King search and rescue helicopter will double as a unique Santa's grotto for Moray youngsters this weekend. A £25,000 planetarium at Moray's newest visitor attraction has proved a star attraction among youngsters keen to learn about space. A fisherman was reunited with his rescuers at the opening of a new visitor attraction honouring Moray's heroes at the weekend. A new chapter in Moray's rich aviation history will begin this weekend with the official launch of a visitor attraction created in honour of the area's aeronautical heritage. 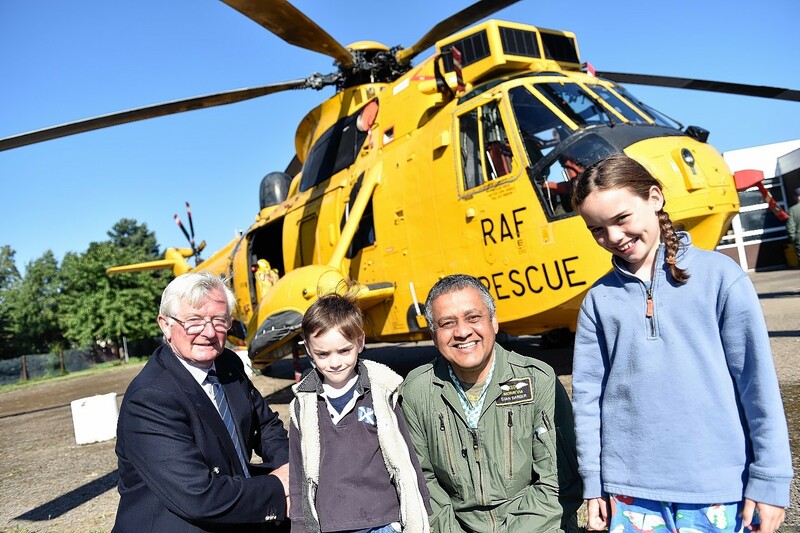 A group of youngsters got behind the controls of Moray's most famous aircraft while being given a sneak preview of a new visitor attraction yesterday. A Moray aviation group has secured its future for the next three years, after landing a rent-free deal at a former primary school. 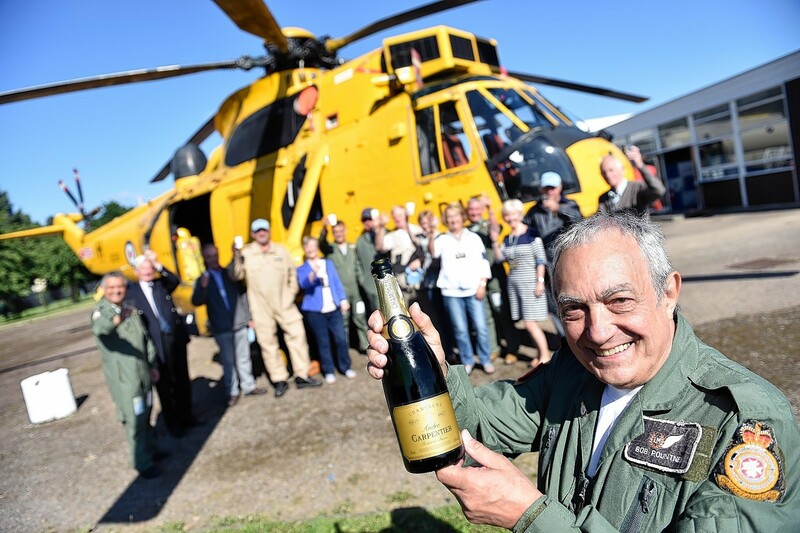 An aviation heritage group with aspirations to create a top Moray tourist attraction has asked for three years to develop their business case.